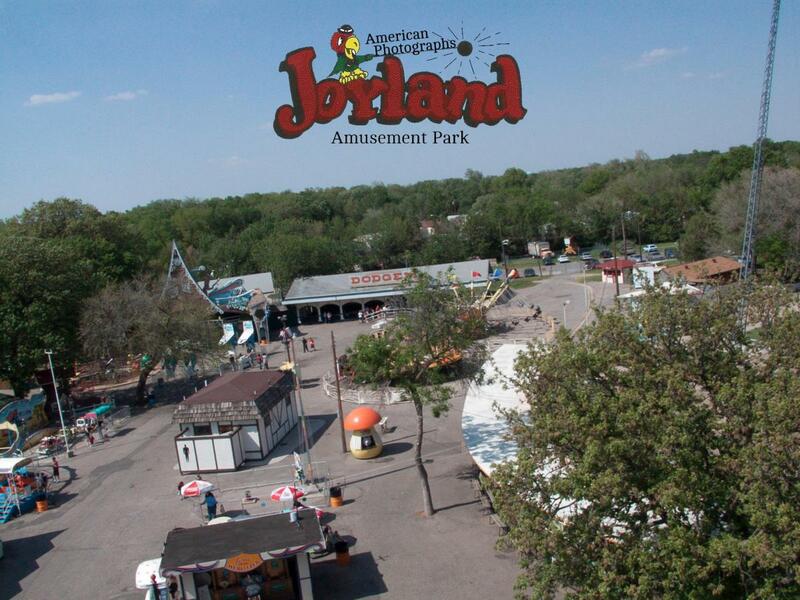 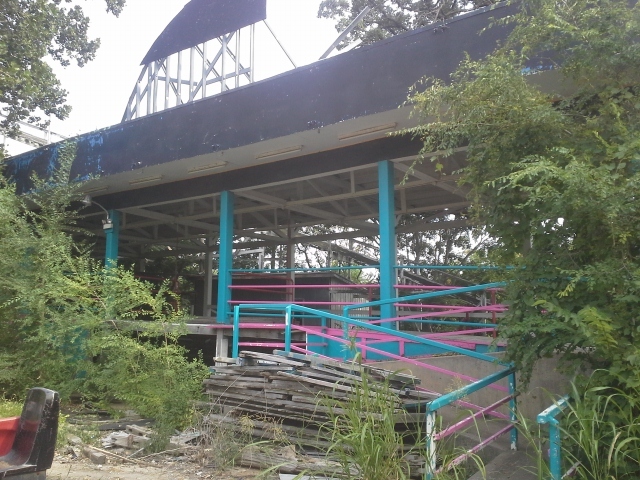 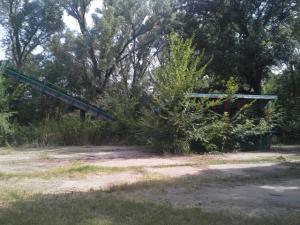 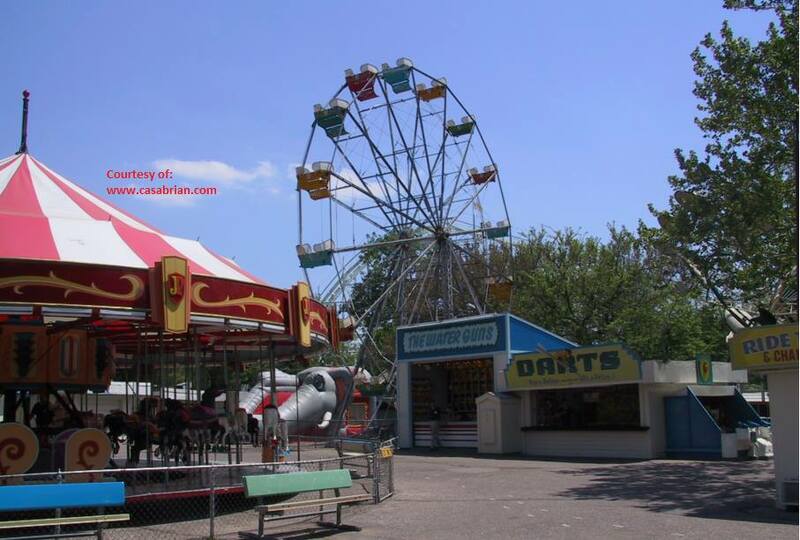 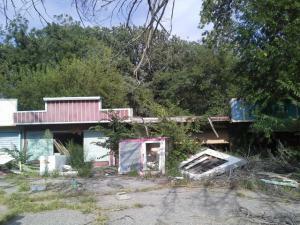 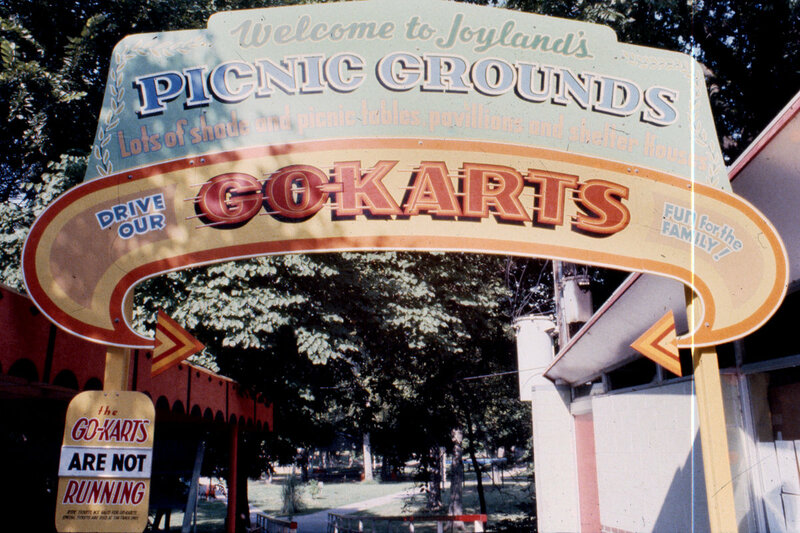 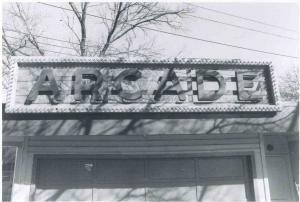 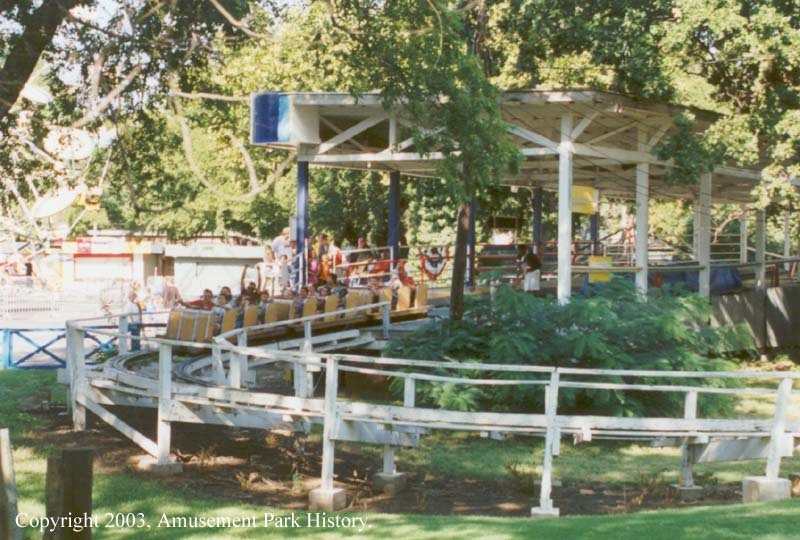 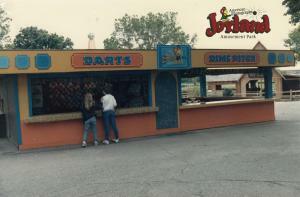 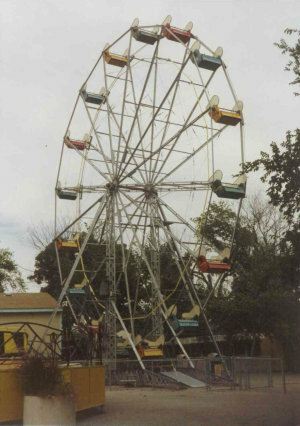 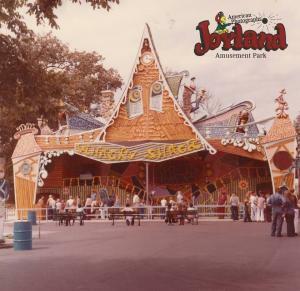 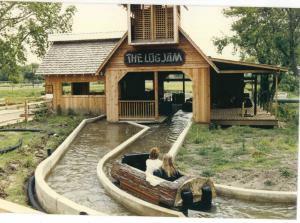 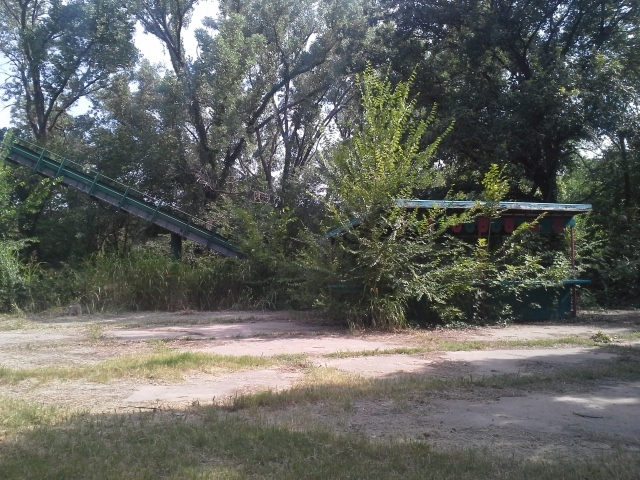 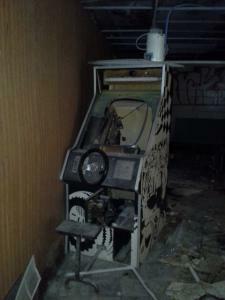 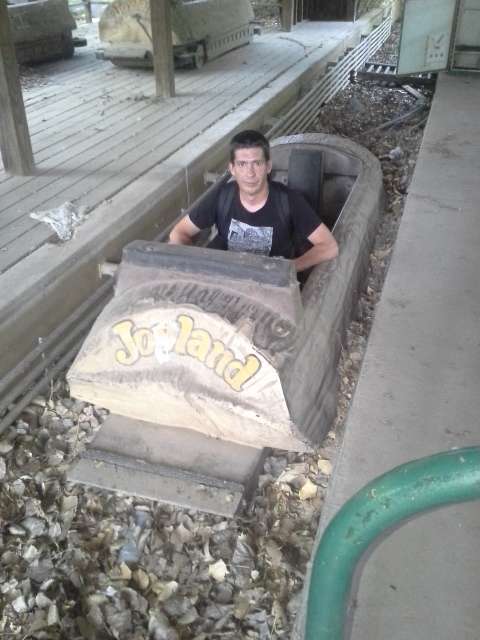 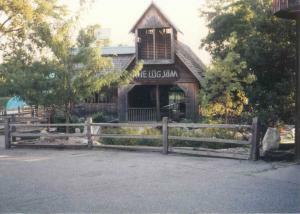 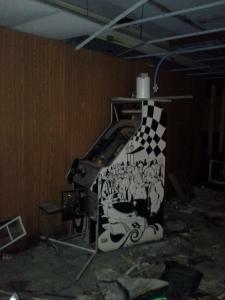 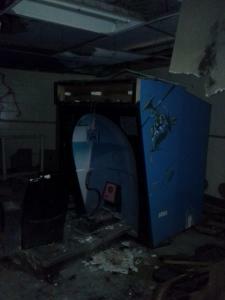 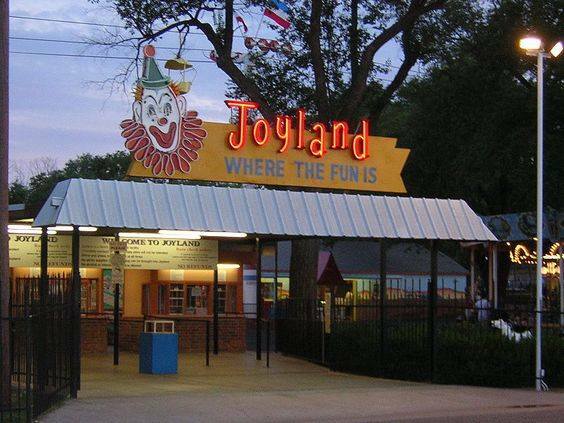 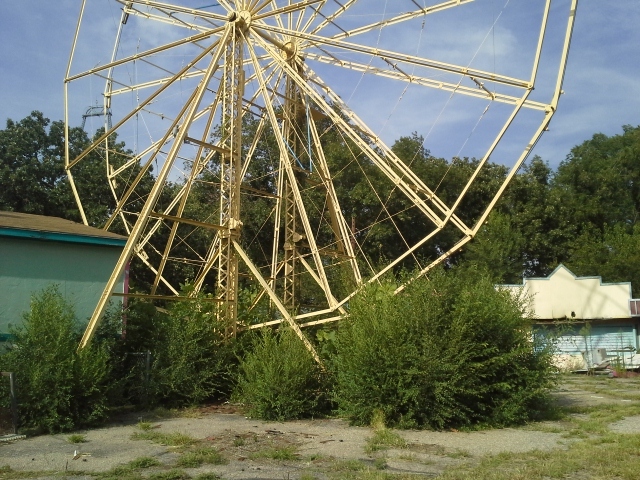 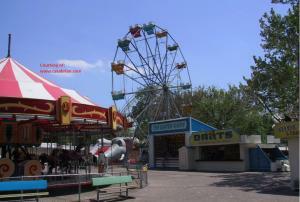 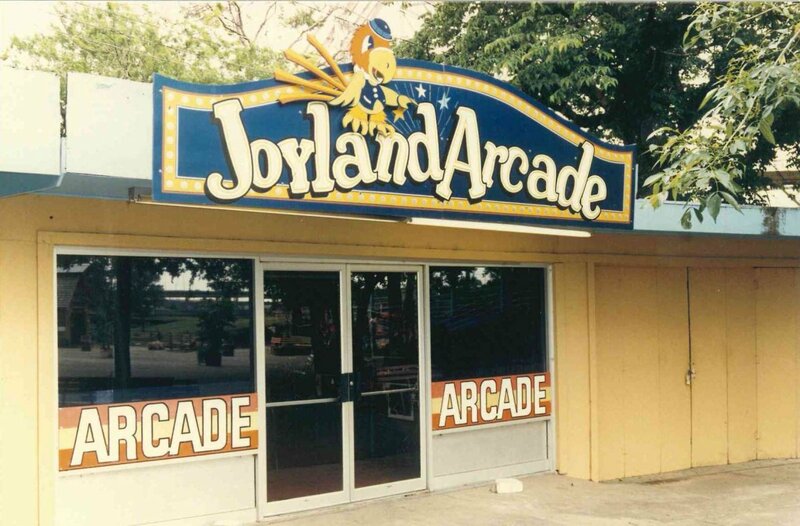 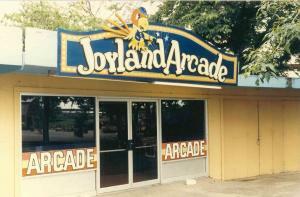 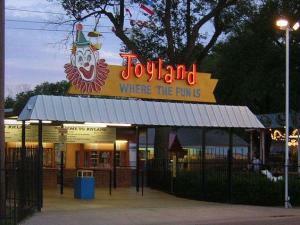 Joyland amusement park in wichita Kansas was founded in 1949 by Lester Ottaway and his sons. 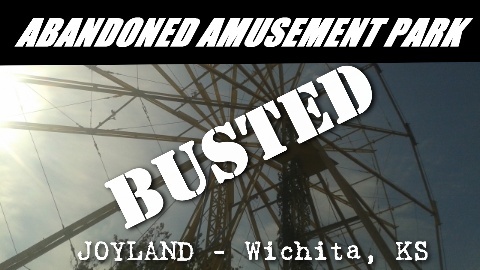 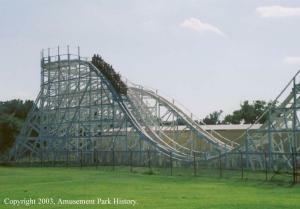 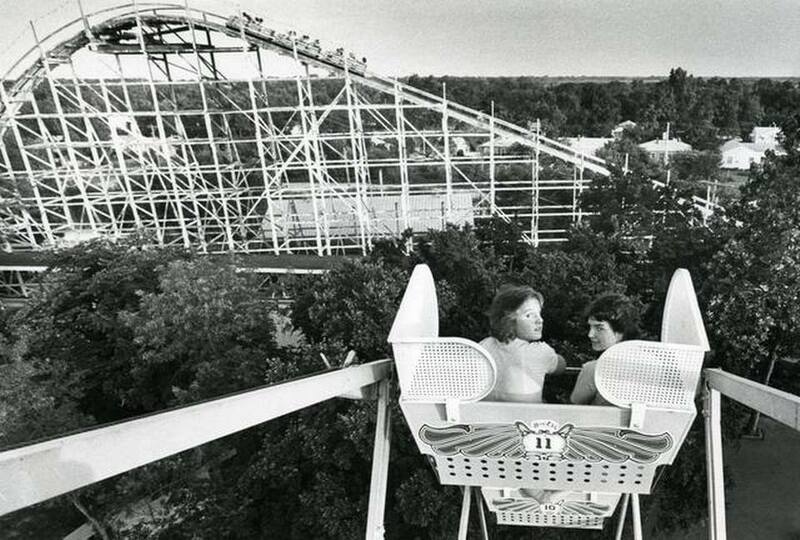 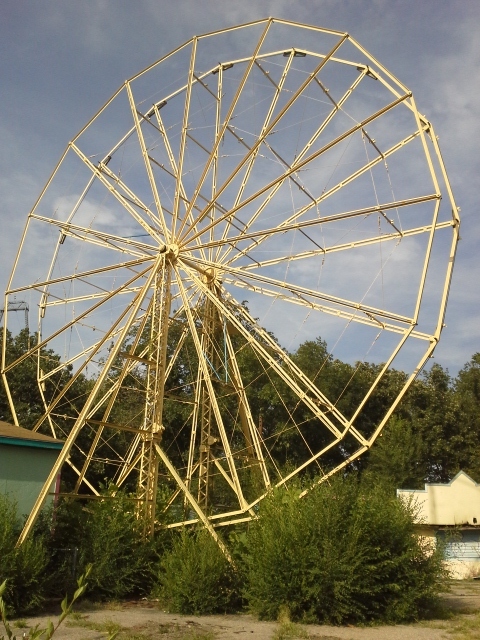 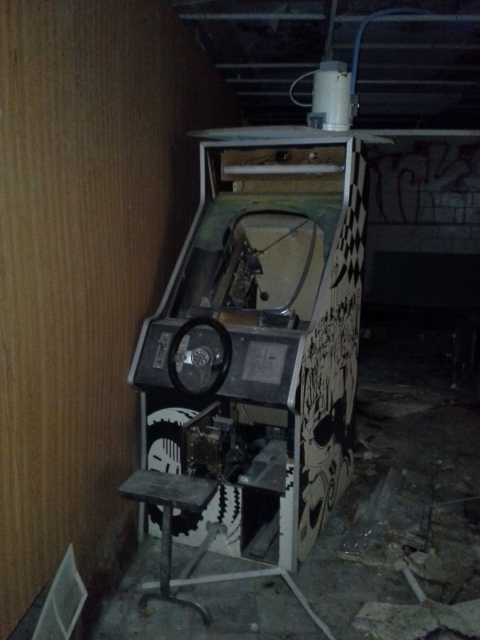 It was in continuous operation for 55 years, at one point being the largest theme park in central kansas. In the early 1970s the Ottaway brothers retired and sold the park to stanley and Margaret Nelson who were the driving force behind the park for over 30 years. At the beginning of the 2003 season, they sold the park to investor David Rohr. 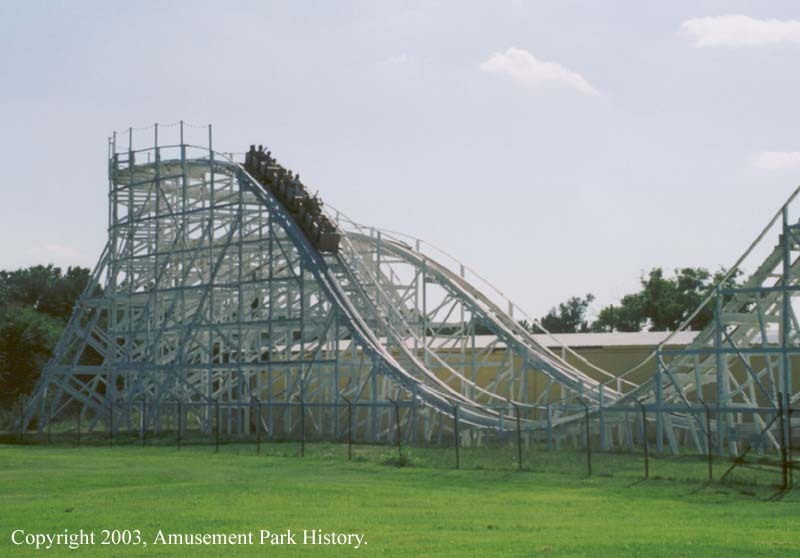 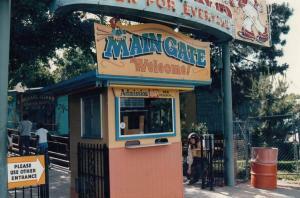 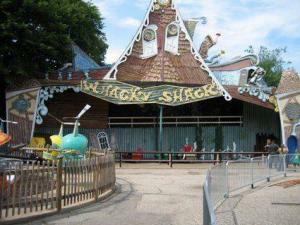 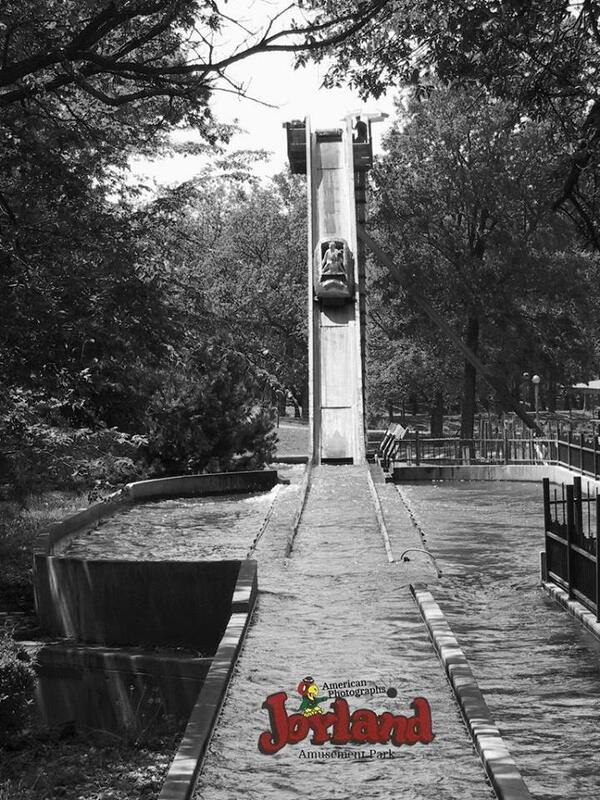 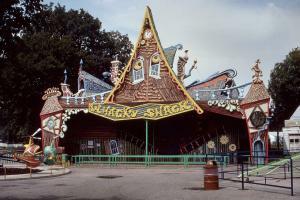 In the 2004 season the park closed it’s doors mid-season citing financial issues, saftey concerns and a dispute with the insurance company. David Rohr ended up defaulting on payments and failed to pay employees who worked at the park. 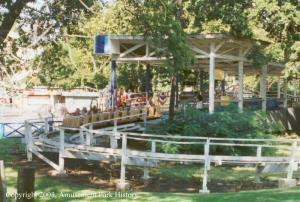 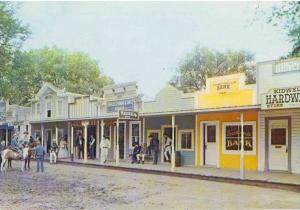 Later that year The nelsons repurchased the park from a sherriff’s autction using collateral owed to them by David Rohr. 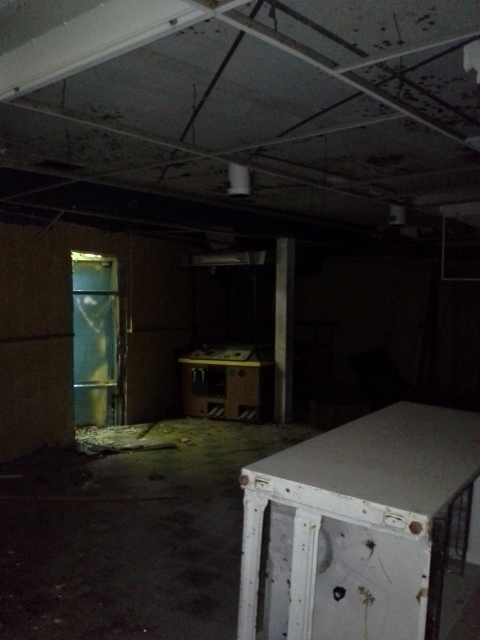 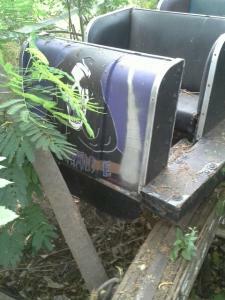 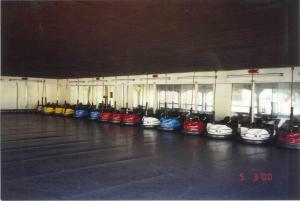 In 2006 a 3rd party group leased it to restore and open portions of it. 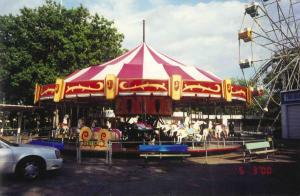 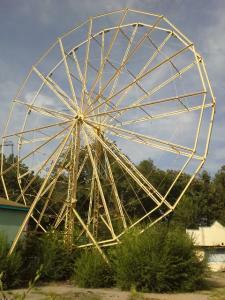 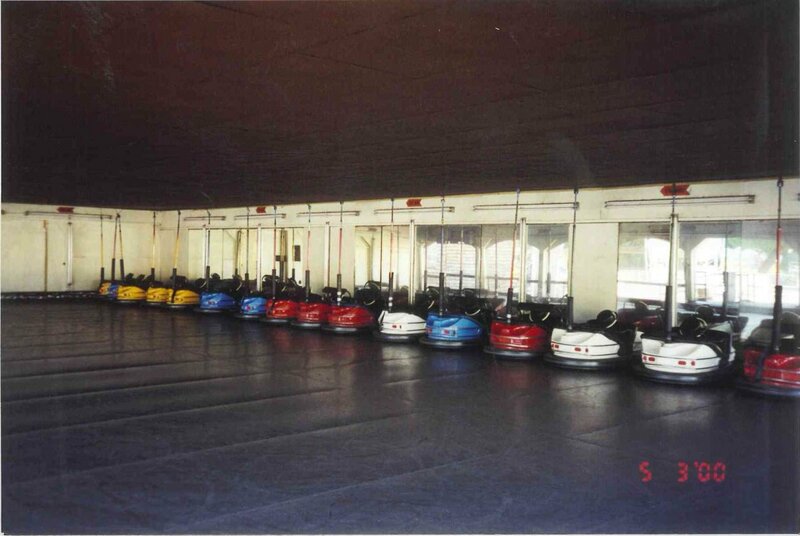 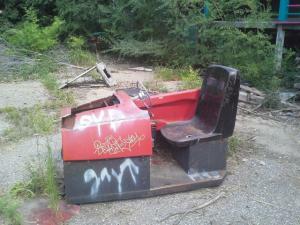 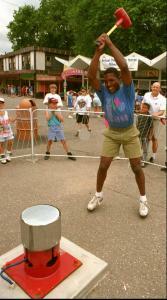 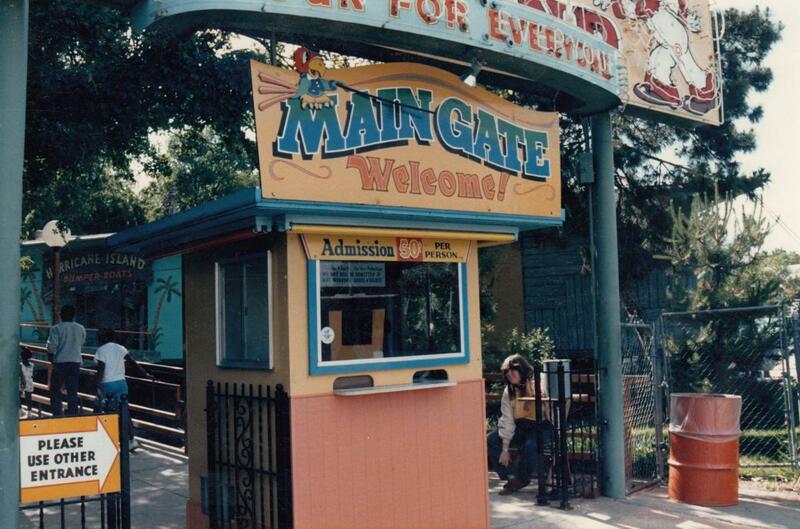 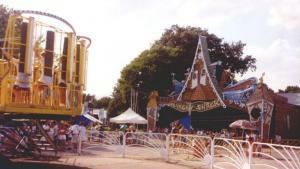 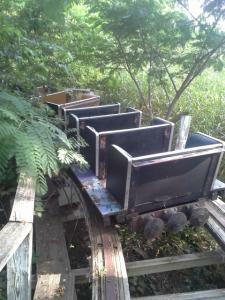 the park went through extensive renovations to rides as well as to cosmetically bring it up to date. 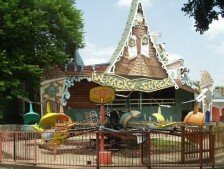 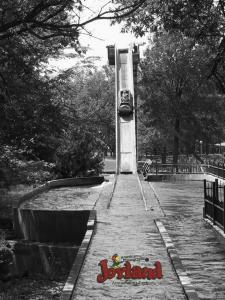 The park opened breifly in 2006, but again closed it’s doors before the season was over — the doors never re-opened. 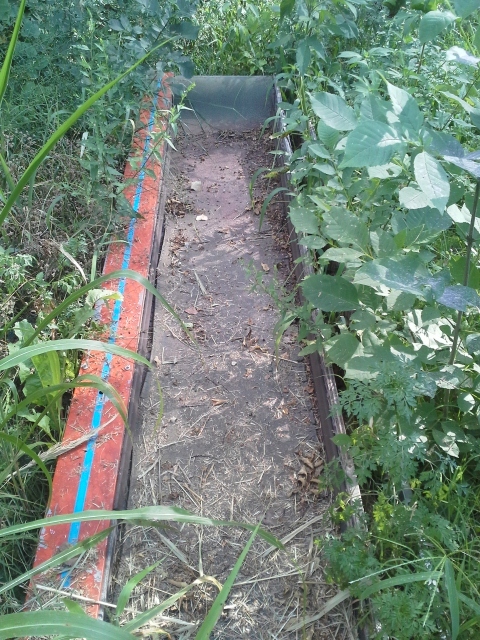 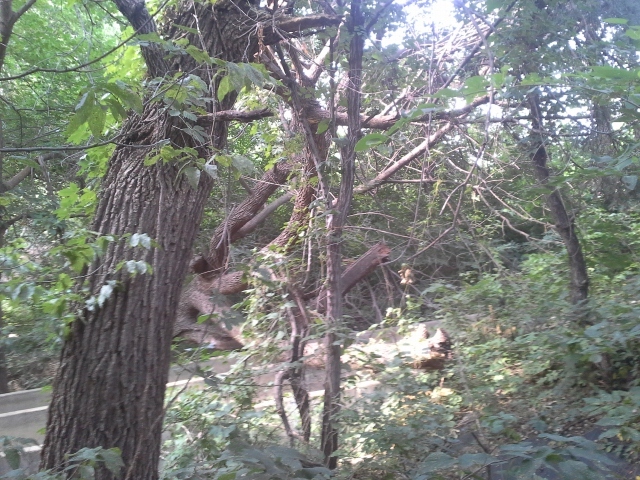 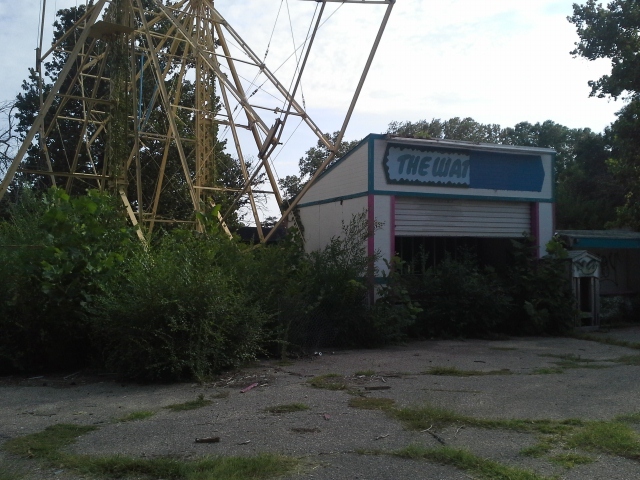 Since then, the park was left to decay. 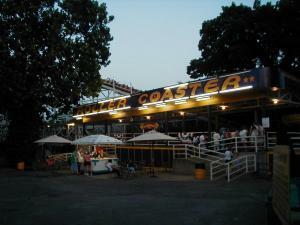 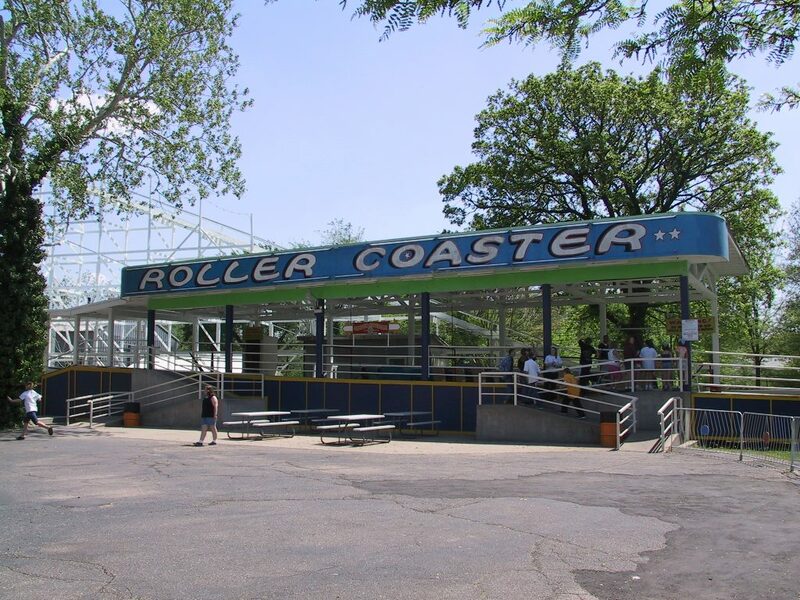 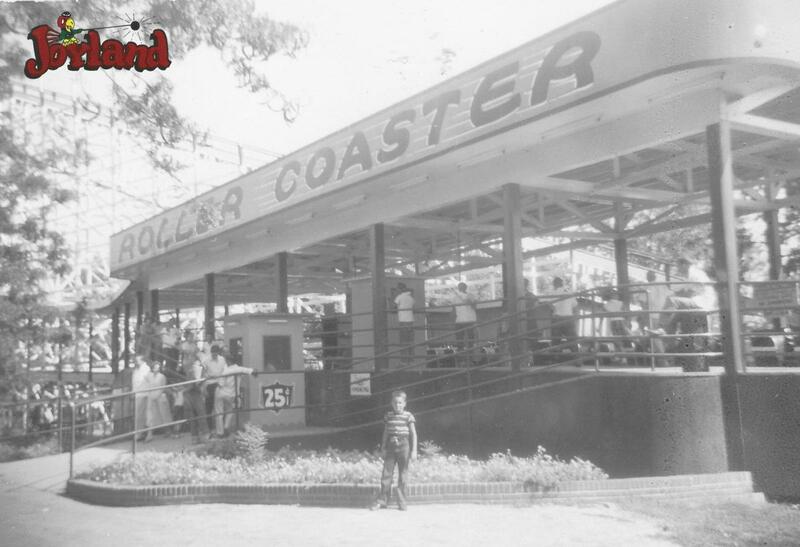 Built in 1949, The ride originally just called “Roller Coaster” was renamed to “Nightmare” for the short and final 2006 season. 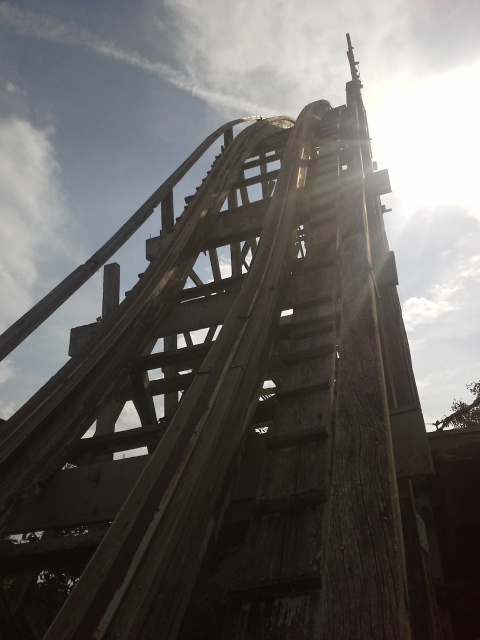 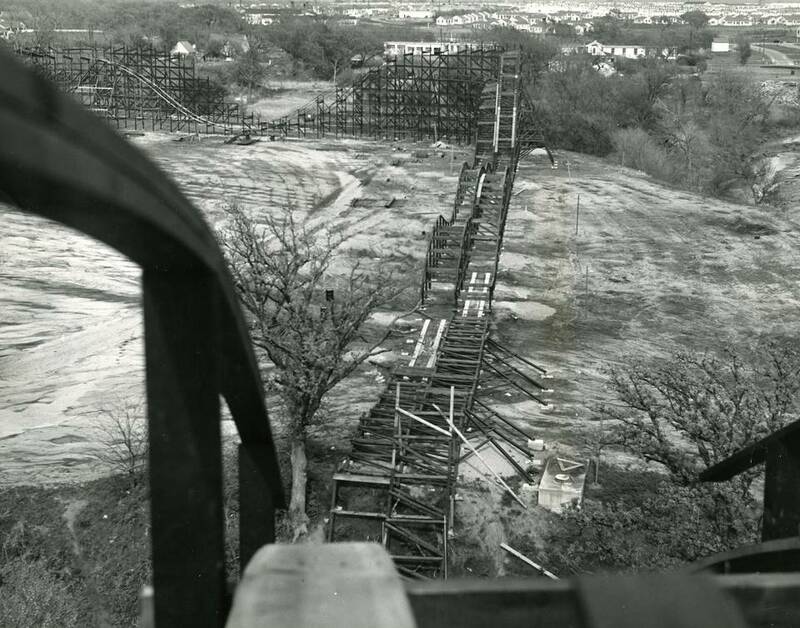 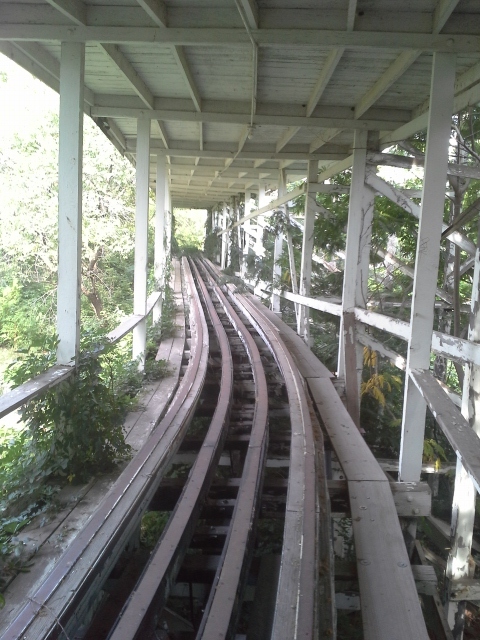 The roller coaster was designated an ACE Coaster clastic, and had an 80ft drop reaching speeds of 50mph. 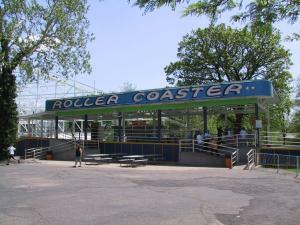 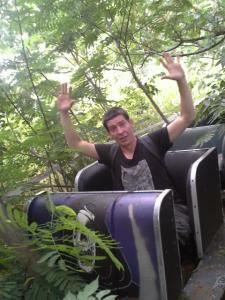 Despite the parks excellent safety record there where 2 deaths on this ride. 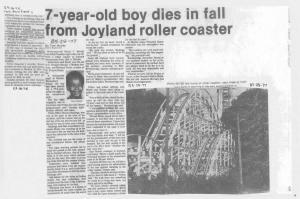 Then, in 1998, a maintenance worker was brutally killed when he was hit by the roller coaster as he cut weeds underneath it. 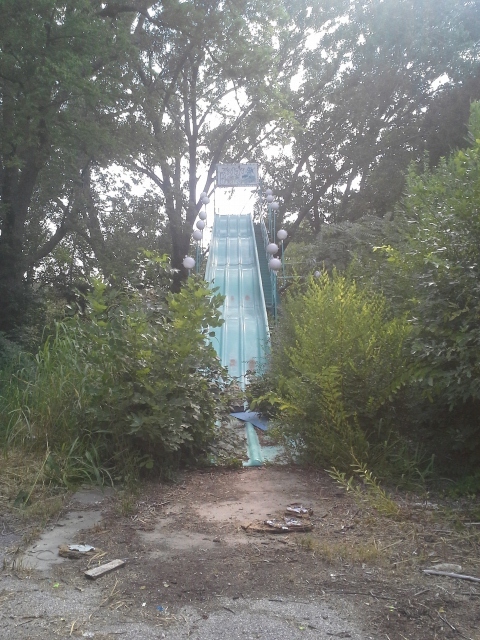 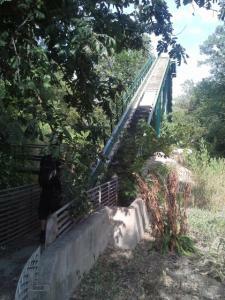 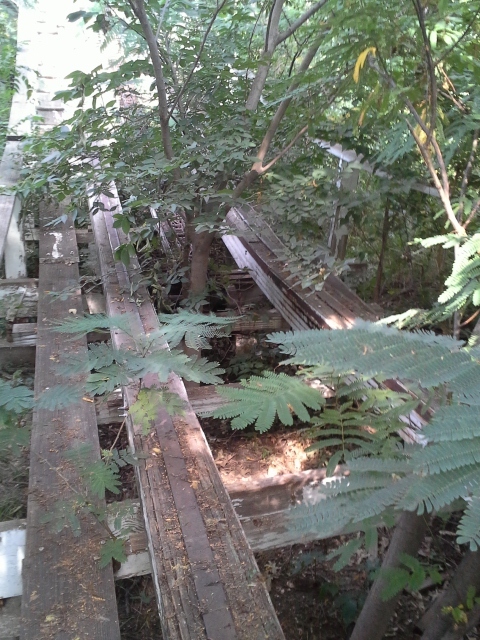 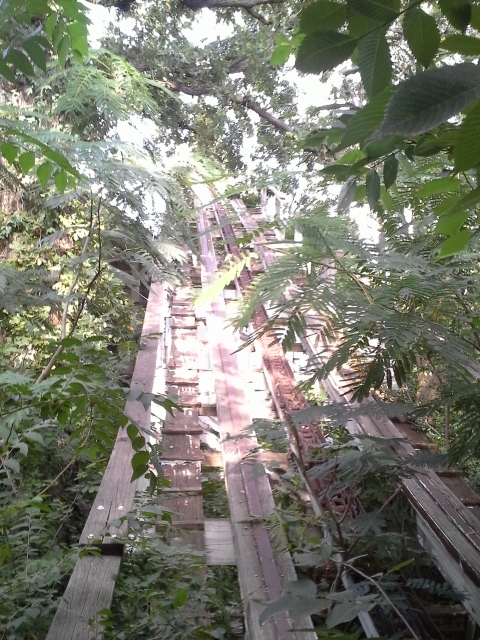 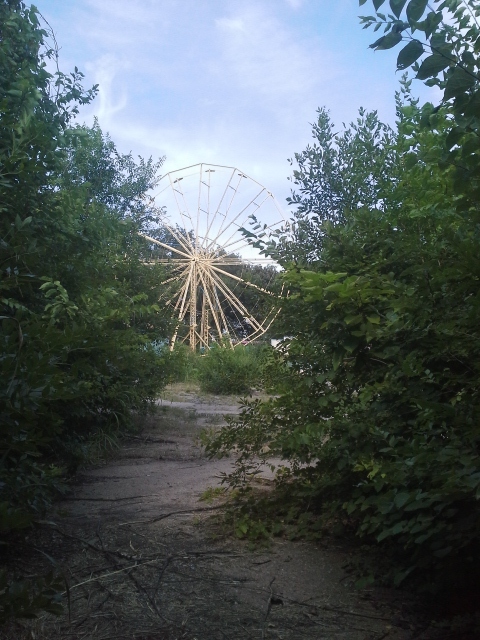 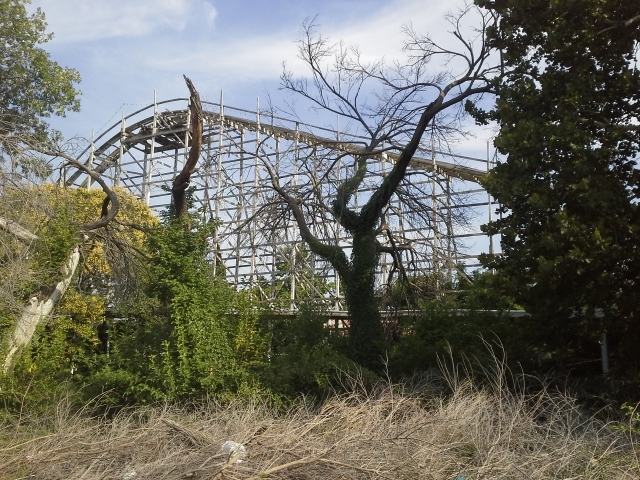 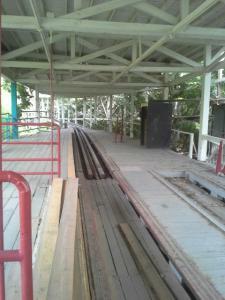 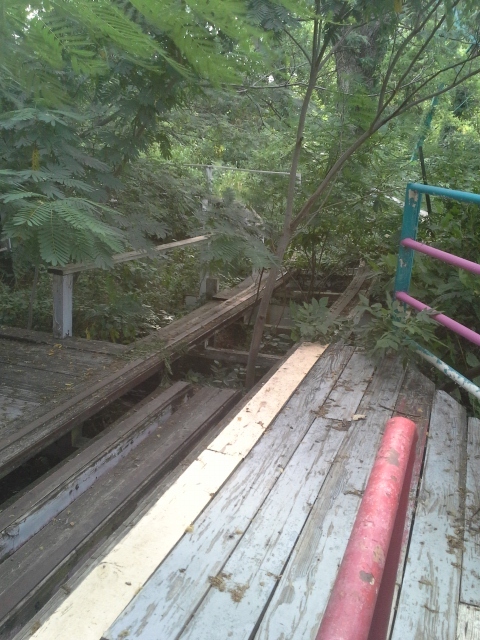 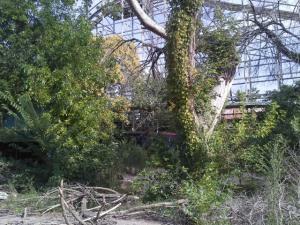 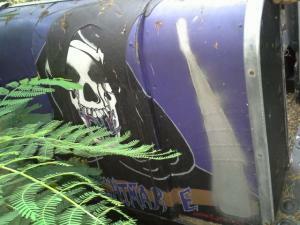 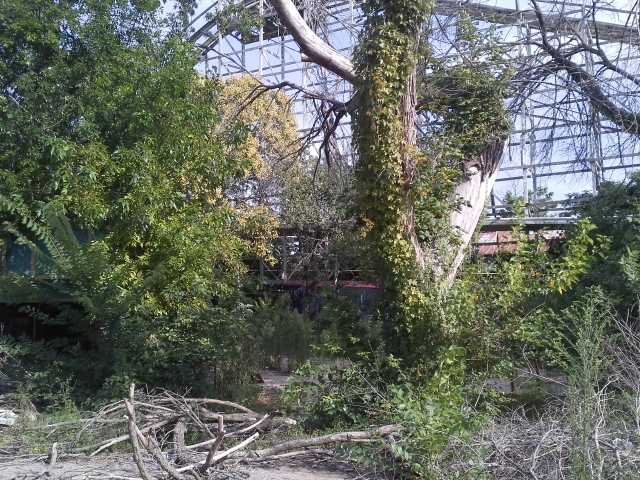 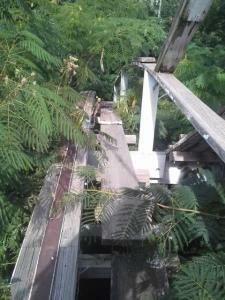 After the park closed the ride sat for 10 years being retaken by nature before finally being demolished in 2016.